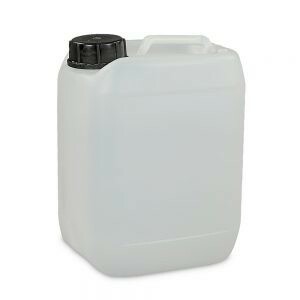 Heavy duty 5 litre plastic jerry can. 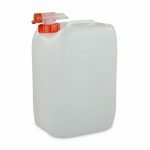 Manufactured from HDPE plastic these containers can withstand tough commercial and industrial environments. 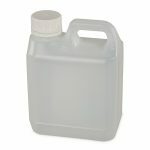 HDPE has high impact-resistance and high resistance against many strong and weak chemicals. 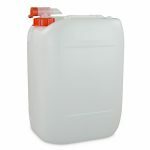 It is ideal for storing oils, detergents, lubricants and fuels safely. 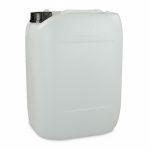 Food grade approved and UN certified, these jerry cans also comes with a sturdy screw cap for extra protection in storage and transportation.